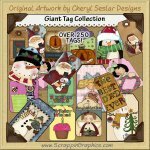 This MEGA collection of charming and whimsical graphics is perfect for all your card making projects. 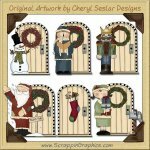 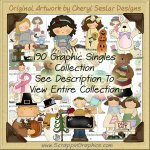 This set includes 400 different blank and pre-made prim, country card fronts. 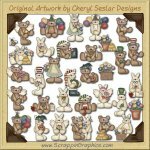 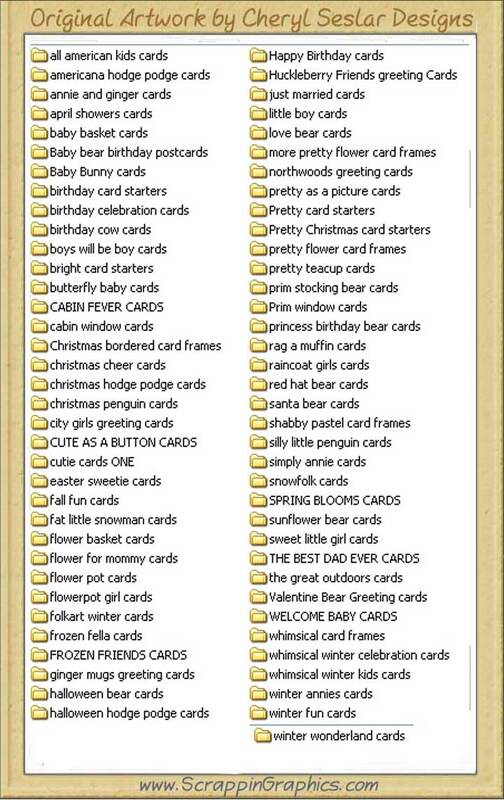 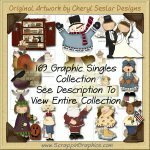 Great collection for making birthday cards, greeting cards, thank you cards, note cards, invitations, and other card making printable projects.